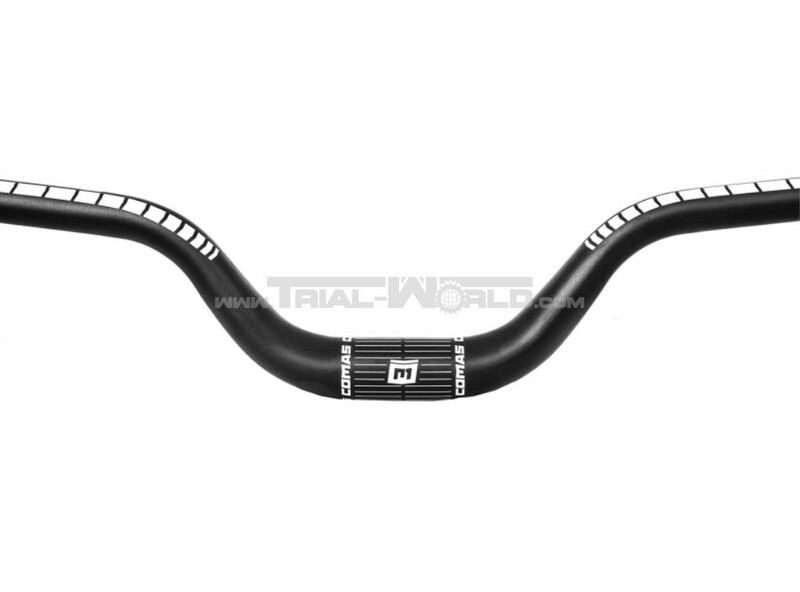 This is the new Comas 7075-T6 aluminium handlebar with an exclusive geometrie, especially orientated on modern trends. 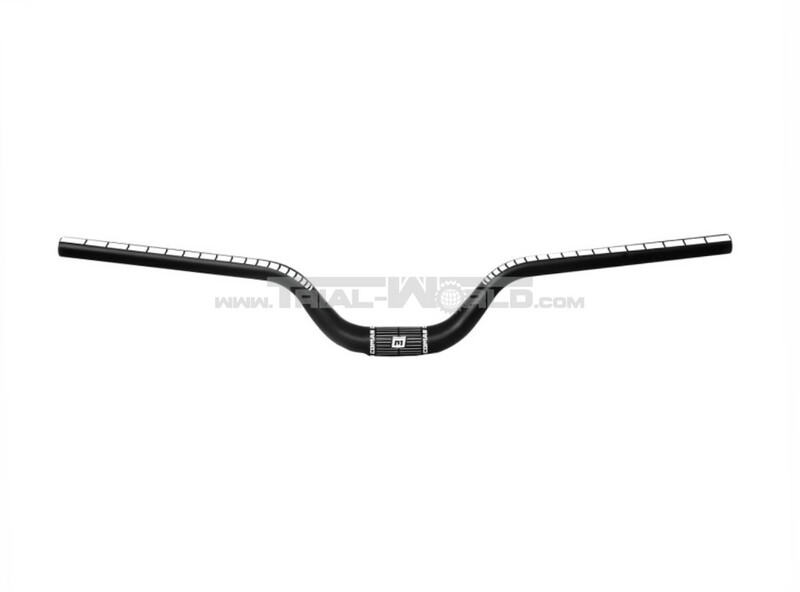 With the higher overall hight and extreme less angulation provides greater riding mobility. 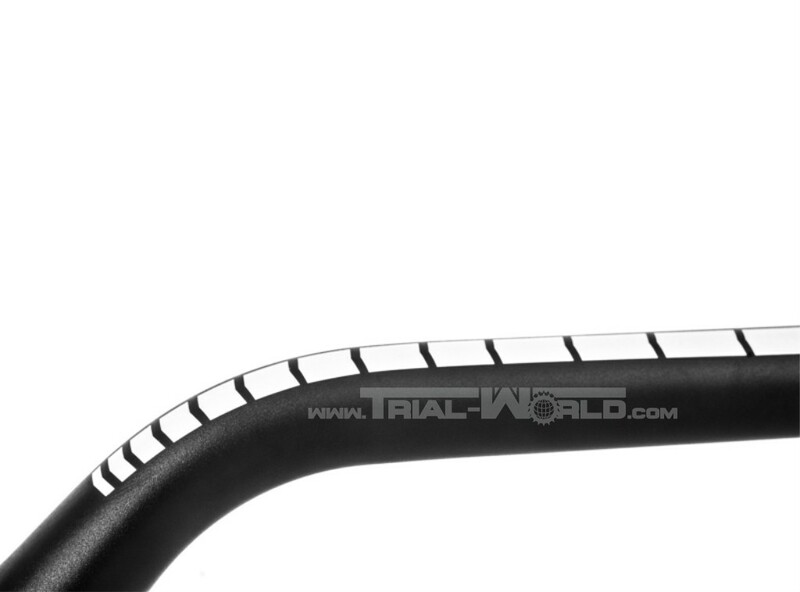 This handlebar is perfect in combination with the Comas 20° stem – for a low gravity point with natural handlebar position – without negative angle! 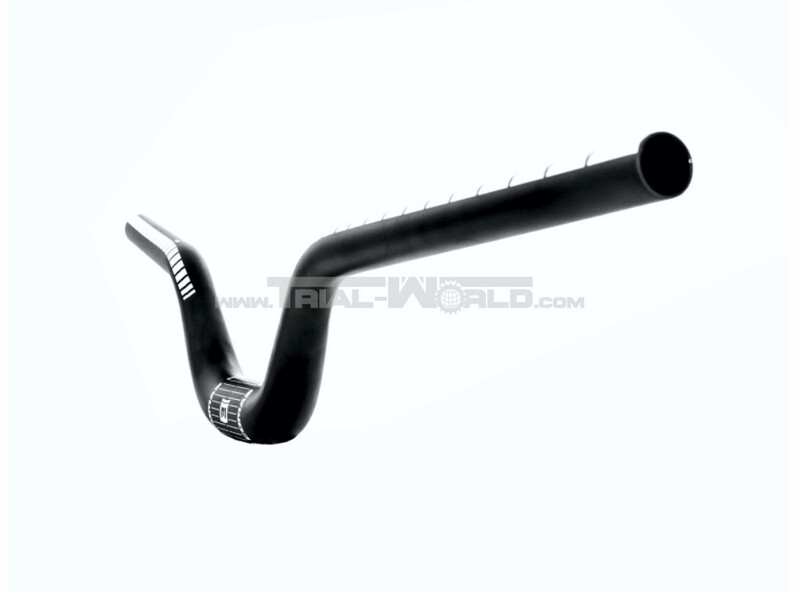 The tube has three different wall thicknesses for maximum stiffness and low weight.